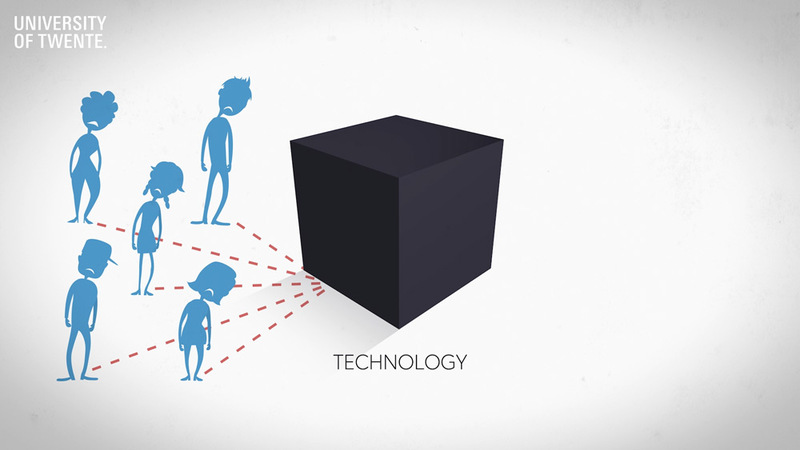 This animation was made for a Massive Open Online Course about eHealth by the University of Twente. 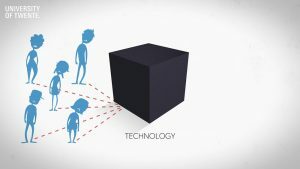 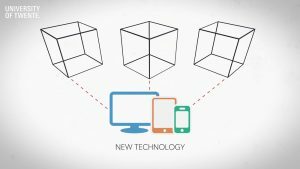 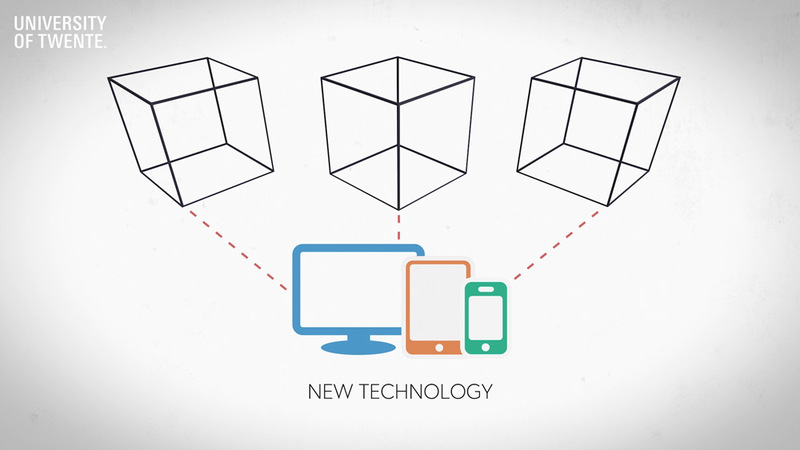 The animation explains the principle of the Black Box of eHealth to users. 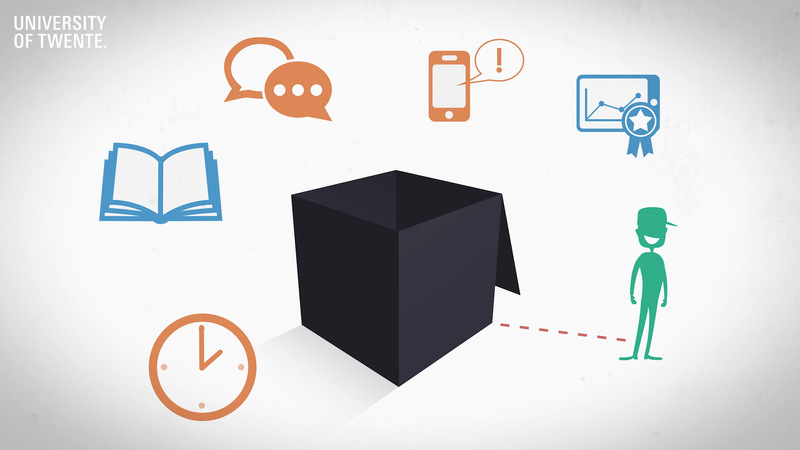 If you’re interested in this 6-week MOOC, you can join in for free at FutureLearn.